Look Homes Master Builder Inc.
What a great way to spend some quality family time together. 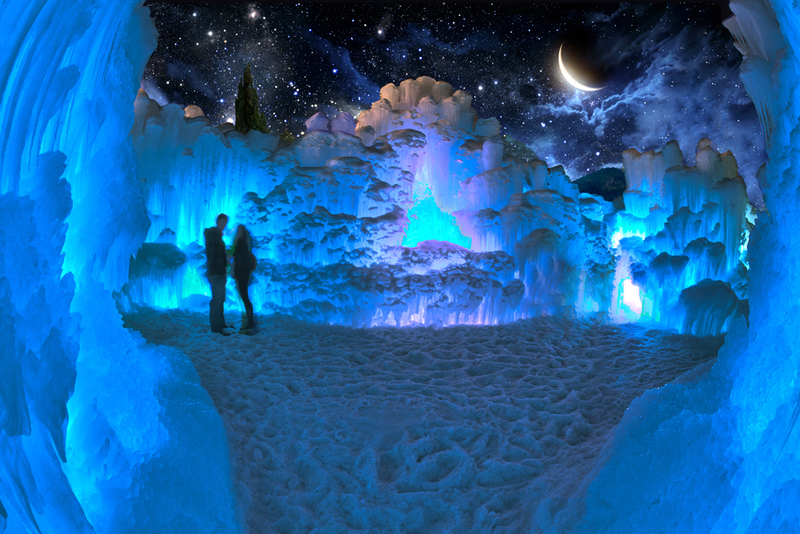 The Ice Castles are located in Hawrelak Park, in Edmonton. Once in the park you can't miss the Ice Castles! Our opening date is set for December 30, 2015 and tickets are now on sale! Parkview is a residential neighbourhood in west Edmonton, Alberta, Canada overlooking the North Saskatchewan River valley. The neighbourhood is informally split into two smaller neighbourhoods, with the portion east of 142 Street called Valleyview and the portion west of 142 Street called Parkview. There is a small strip shopping centre, Valleyview Shopping Centre, located near the centre of the neighbourhood on the Parkview side of 142 Street. This site's content is the responsibility of Kerri-lyn Holland, licensed REALTOR®(s) in the Province of Alberta.